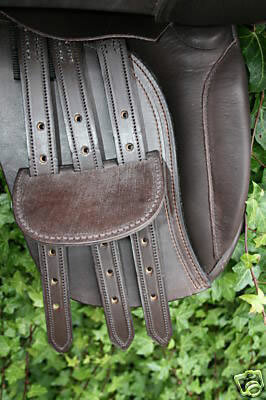 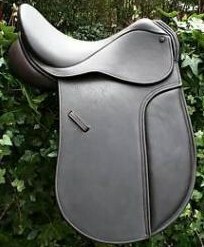 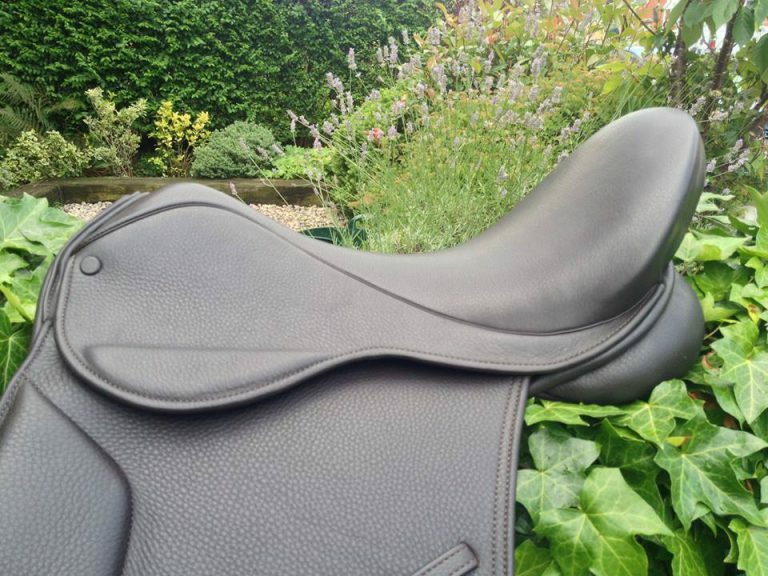 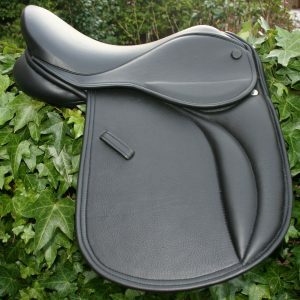 This stunning, very high level, saddle will be lovingly custom made for you in Walsall, England. 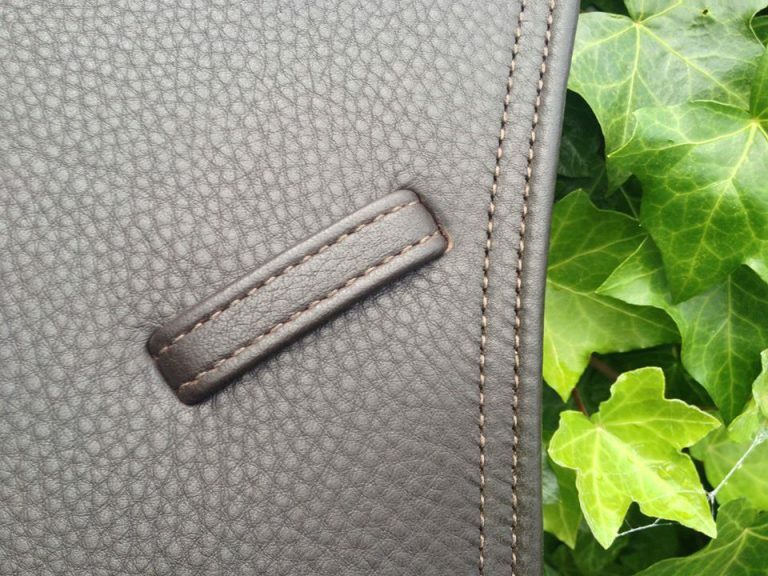 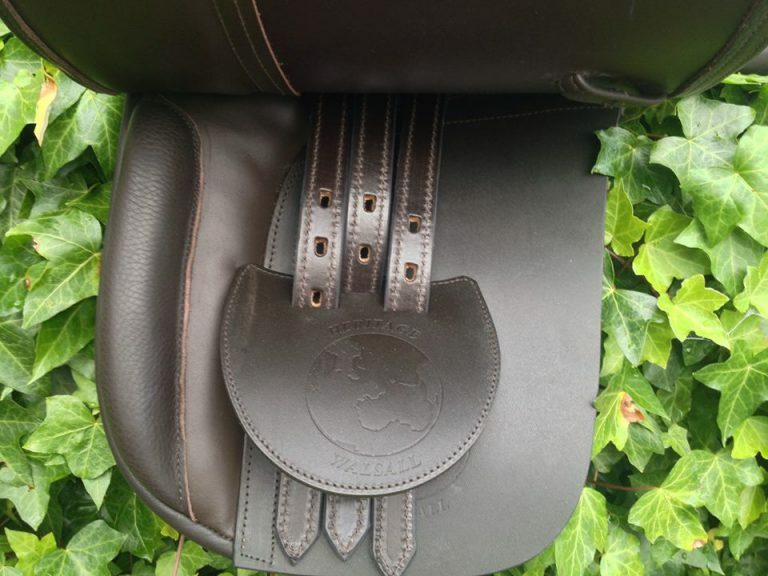 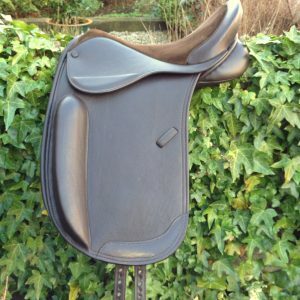 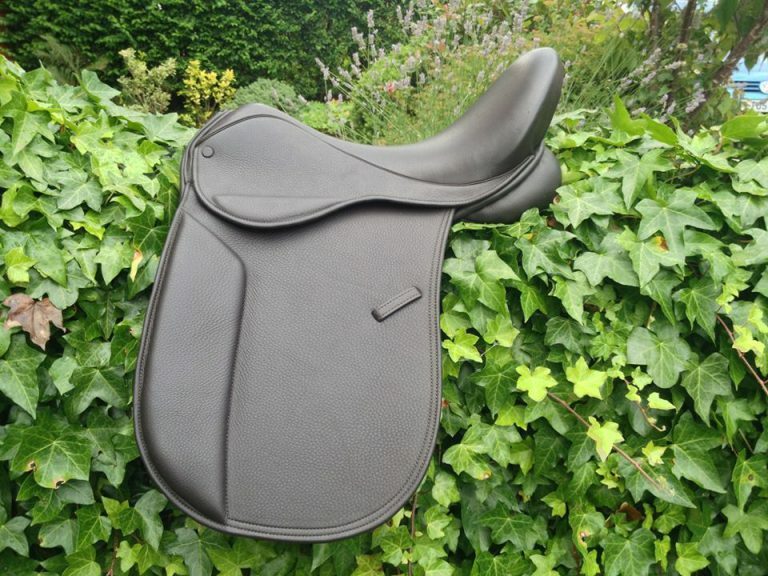 This beautiful 100% English Made Turnout Saddle is crafted from double layered, super soft, English leather with rolled, stitched edges and leather covered buttons. 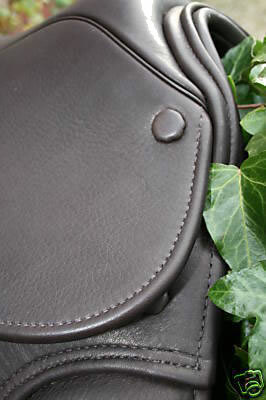 It is covered all over in gorgeous soft, comfortable, highest quality English leather.